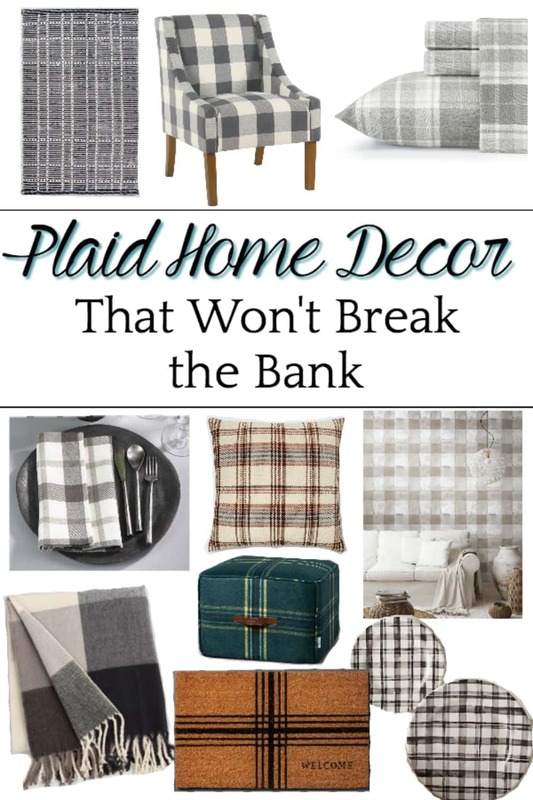 A shopping guide with some of the best resources for plaid home decor to cozy up a room for fall and winter on a budget. Earlier in the week, while we were waiting out Hurricane Florence and I had my giant swollen preggo feet propped up for a day, I somehow got sucked down the rabbit hole of pretty plaid decor for fall and winter. 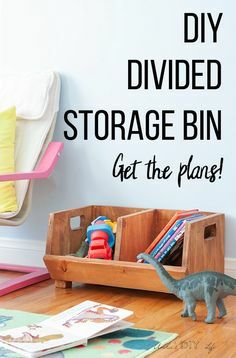 Those Pinterest decorating rabbit holes… they’re sneaky like that. I’m not huge on geometric prints and crazy patterns, but plaid? There’s just something cozy and familiar about it that makes me feel right at home. 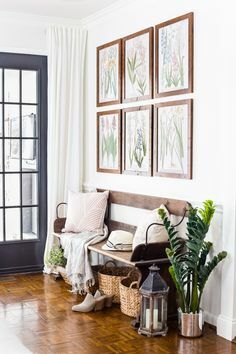 I love that there are a bunch of different ways to use it in traditional or modern ways for all kinds of personal decorating styles and that it works all the way from September until spring. Couple it with some sweater knit accents, and you just suddenly feel warm and fuzzy all over. 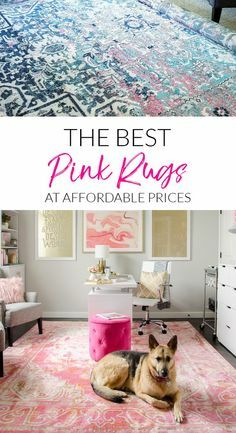 If you’re mad about plaid too but are needing some good resources to grab it on a small-ish budget, I rounded up a bunch of my favorites in furniture, pillows, blankets, table wear, and accents. WoW! Last month I purchased for my kitchen Black and white plaid dish towels, dish cloths from Pier One and Uncle Joe’s workshop (Altoona, Pa) to go with my Black and white plaid table runner (Hobby Lobby)! My kitchen is painted blue with stainless steel and black appliances and I love the way it looks with the plaid. Great minds think alike. Thank you for your post. Sounds like a FUN kitchen! I agree… great minds. 😉 Always a classic. I’ve been dying to have a plaid chair in my house! I need to add one soon! I got the salad plates the Pier one is carring, wish I would have known that had the bowls as I was needing bowls?? Wonderful post but I’m not getting the links to where I can fine the items. All I am able to do is pin the item I like. Is there something wrong on my end? Appreciate your help. Thanks! AAAHHHH!! I am currently trying to get this corrected. 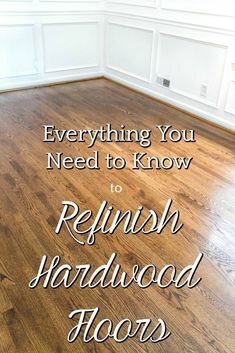 However, the Pinterest button likes to sit directly in the center of the picture. Try sliding your mouse along the edge to get the link to purchase. If you have a particular piece you are interested in and continue to have trouble please let me know. I will copy the link and send it in response.